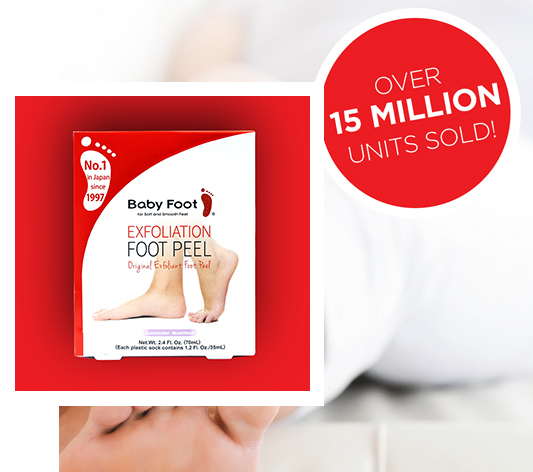 Baby Foot is an unparalleled, total foot care package that provides you with the opportunity to care for and maintain your feet at home. In the past, frequent use of foot files and razors were used to remove the dead skin on feet. But, as filing generates more friction to the soles of your feet, which in turn creates more dead skin. 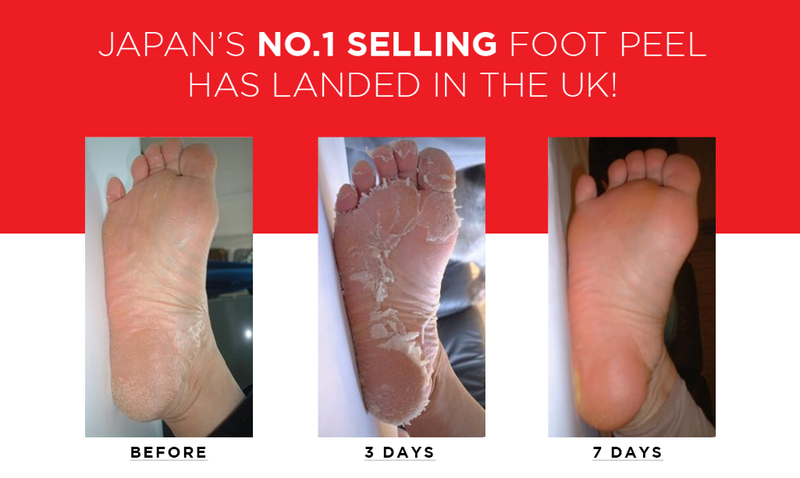 Our scientifically formulated product contains 17 types of natural extracts which exfoliate and moisturise at the same time, leaving you with healthy and beautifully soft feet.